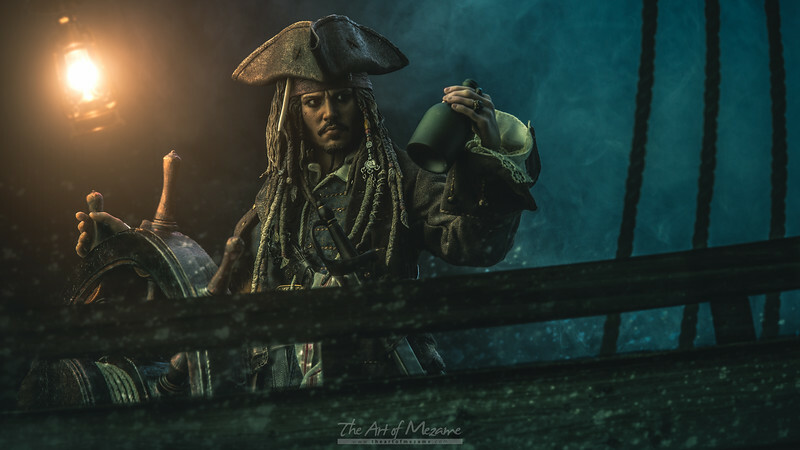 "Where's all the rum gone?" Optimized for 1920x1080 desktop wallpaper. Optimized for 2880x1620 desktop wallpaper.